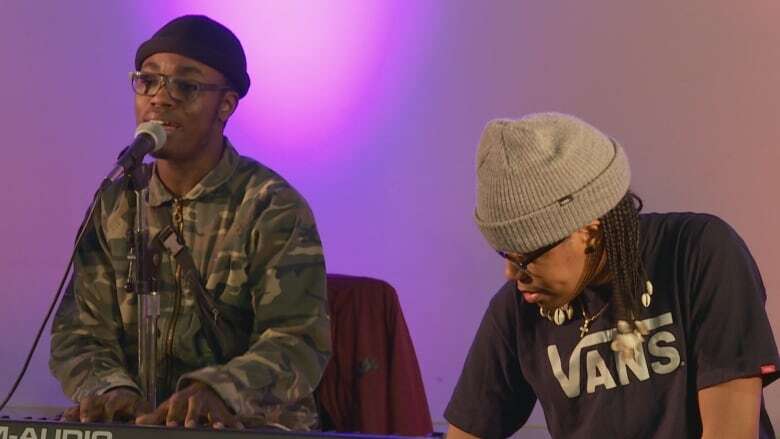 The sounds of music and poetry coursed through the stacks at the Confederation Centre Library on Wednesday as the Black Cultural Society of P.E.I. welcomed Islanders to its presentation, A Loud Place in celebration of Black History Month. 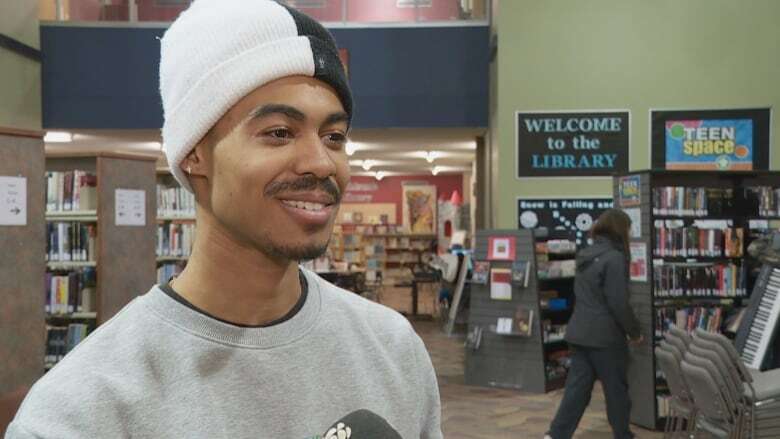 The sounds of music and poetry coursed through the stacks at the Confederation Centre Library on Wednesday as the Black Cultural Society of P.E.I. welcomed Islanders to 'A Loud Place' in celebration of Black History Month. Using music, spoken-word, beat-boxing and break dancing the event explored the history of black culture and arts and how it's impacted society today. The theme of the society's Black History Month events this year centred on black migration — focusing on the historical movement of people of African descent to new places and new social realities. Luke Ignace, who organized and hosted the event said the goal was take the audience on a musical journey through black history and culture. "A Loud Place was basically a show talking about the progression of music," Ignace said. "It started out with the cry of the people starting out in Haiti, which was basically like the big bang of the slave revolt." 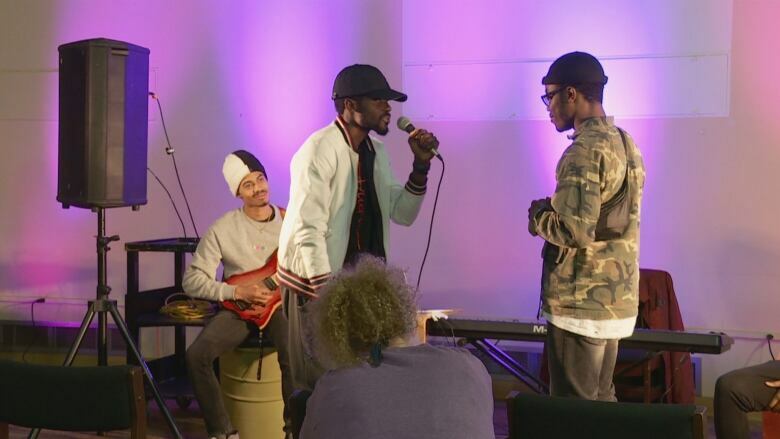 The event was guided by Studio 115, a group of musicians who recently moved to the Island from Boston. 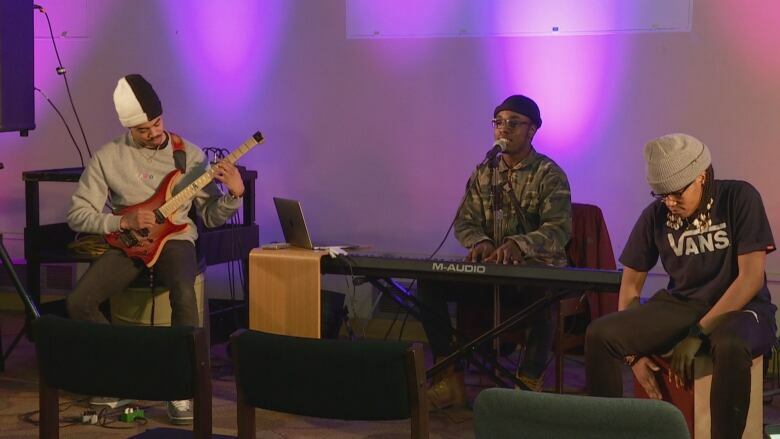 Isaiah Sealy, the group's guitarist, said music can be used as a tool to bring people together and in doing so, raise awareness about the Island's diverse groups. "It really helps to expand, like bring more kind of noise to the Island," Sealy said. 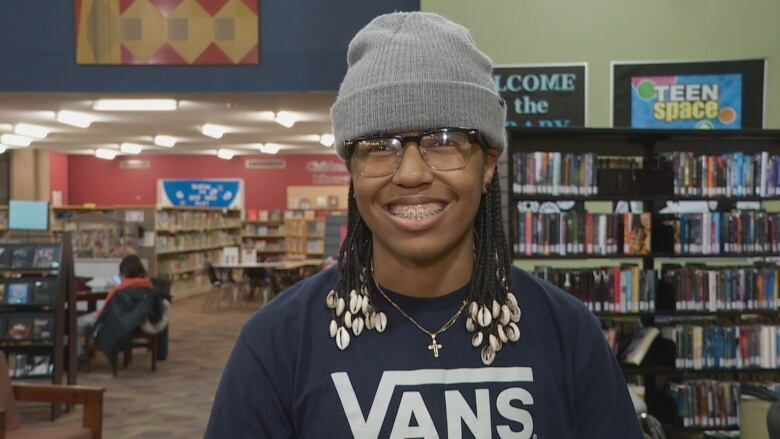 "We talked a lot about how the black community and a lot of different communities, but ours in particular are just not very represented…stuff like this helps people know like, 'hey we're here.'" "Music is a universal language," said percussionist Christina Edwards. "Even if it's not through the lyrics, it's through the beat. If it's not through the beat it's through the melody. Somebody is going to hear what we're trying to say through something that we're playing." 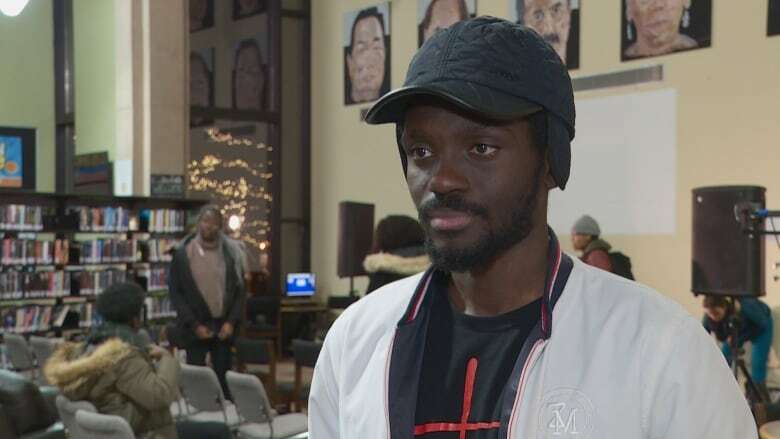 Ignace said the goal of the event was to also to give the audience a chance to appreciate how black culture and arts have influenced their lives. "Music tells a story and so music is so important because it helps us connect as a people, you know, and that's what I really wanted to push forward with this show by talking about urban music — that's R&B, jazz, hip hop, blues." 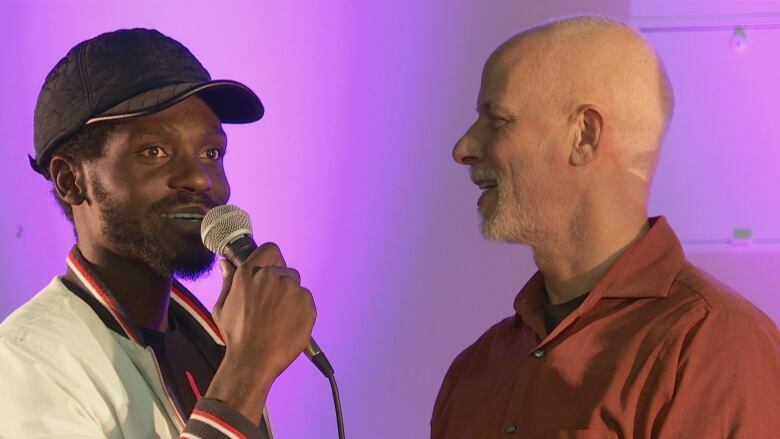 During the event, he pulled people from the audience and asked them to name their favourite song, lyric or artist from those genres to open a discussion about what that music means to them. "I wanted to basically have that moment where we showed the audience...that there's a community…there's something we can connect to and share together." The event was also about starting conversations around black history on the Island and working toward creating spaces that reflect P.E.I. 's diverse communities, Ignace said. "It's our duty to educate these people and create spaces, representation that people can see and be like, 'oh look that's a black establishment, you know what I mean, and that's normal — in fact, I can go in there any probably enjoy something, like something, learn something," Ignace said. 'A Loud Place' is one of the many events the society is hosting for Black History Month on P.E.I. Ignace said before the month is over, the society will be offering information panels, a school tour at St. Jean Elementary and a celebration concert at Upstreet Craft Brewing. Information on all the society's upcoming events can be found on the group's Facebook page. More snow expected for P.E.I.